Ex-display model. Complete with the Remote Control, Batteries, HDMI cable and Power Supply. 1-year warranty. The Humax HB-1100S unlocks a world of satellite and online entertainment. 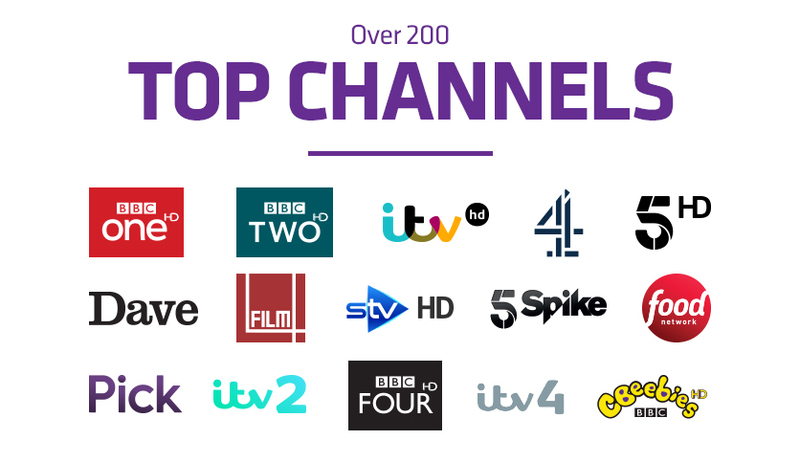 Enjoy a huge number of channels, as well as on-demand services like BBC iPlayer and ITV Player. It comes with Freesat’s latest on screen TV guide, making it even easier to find the programmes you love. Connect your broadband using built in WiFi and you can roll back through the TV Guide by up to seven days across 26 channels and watch On-Demand with the UK’s favourite Catch Up services. It’ll also pause and rewind live TV when you attach an external hard drive (available separately). Please note that a satellite dish is also required to receive Freesat content. With access to free On-Demand channels such as BBC iPlayer, ITV Hub*, My5, Demand5 and optional pay On-Demand players from Wuaki.tv, Hopster, YouTube and Netflix, the Humax HB-1100S will deliver over 200 subscription free channels to your screen. And with over 13 free HD channels from BBC, ITV and more, you’ll be enjoying great content from renowned broadcasters in a stunning, HD 1080p picture quality. Recording your programmes is as simple as connecting an external hard drive. This also allows rewinding and pausing of live action. The HB-1100S has enough connectivity to join just about any AV setup. The HDMI port and included HDMI cable makes it a snap to connect to compatible sets and enjoy HD viewing. There is also a USB port for media sharing, as well as RCA and optical outputs. The HB-1100S offers exciting multimedia and home networking capabilities when connected to the internet via the Wi-Fi, making it the hub of any home. Play media content including photos, videos and MP3s directly onto your TV using a memory device in the USB port, or connect it to PCs or laptops around the home through your home router. It's easy to hook the HB-1100S up to your TV with the included HDMI cable for HD quality picture transmission. And the built-in Wi-Fi will easily connect to your home router to open up the smart features. 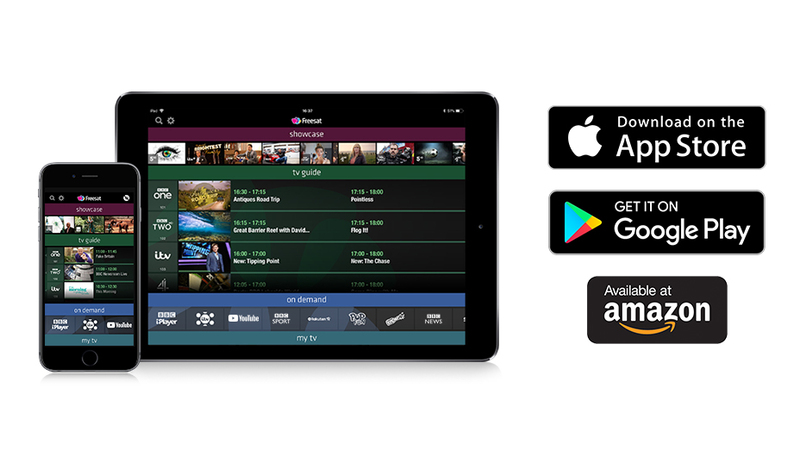 Download for free the Freesat app. It’s easy to use and lets you do all sorts of magical things. From setting recordings on your Humax box (separate hard drive required with HB-1100S, not supplied),when you’re out and about to turning your smartphone or tablet into a remote control.